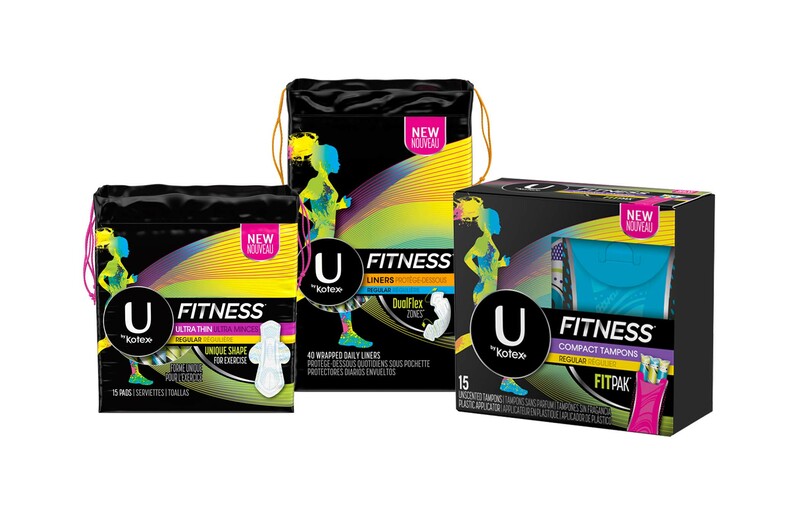 NEW U by Kotex Fitness Tampons with a plastic FITPAK* so you can protect your protection. Durable, compact, and discreet, FITPAK* is designed to keep your tampons ready for use, wherever you stash them. 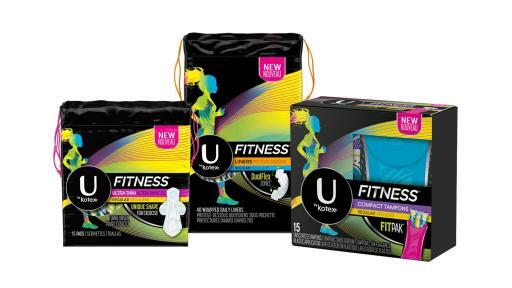 NEW U by Kotex Fitness Liners have DualFlex Zones* that move with you to keep protection where you need it. 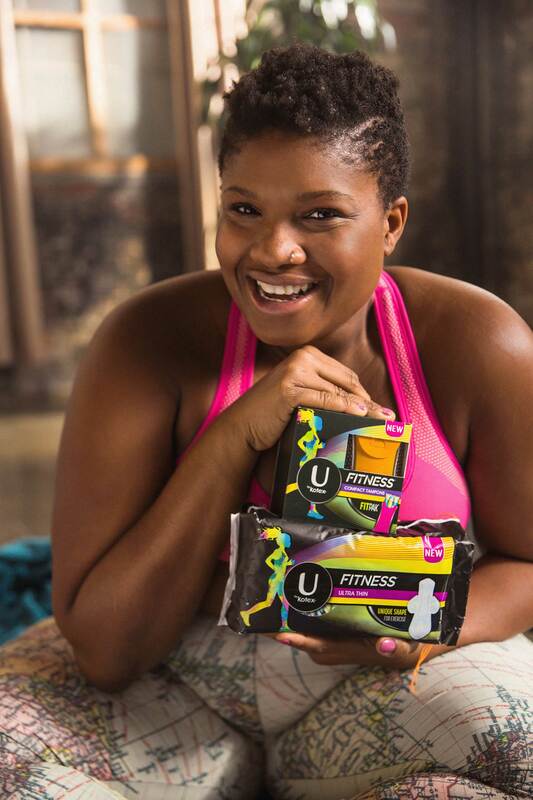 NEW U by Kotex Fitness Ultra Thin Pads are shaped to fit and flex with your body, to stay in place so you don’t have to. 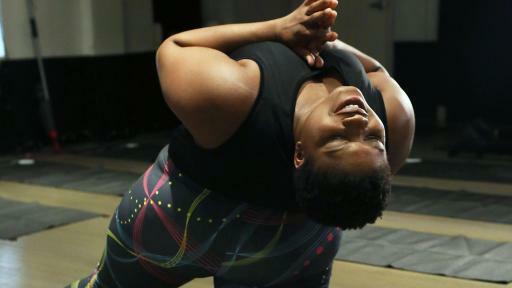 Leading the conversation about working out on your period is yoga teacher and body positivity advocate Jessamyn Stanley. 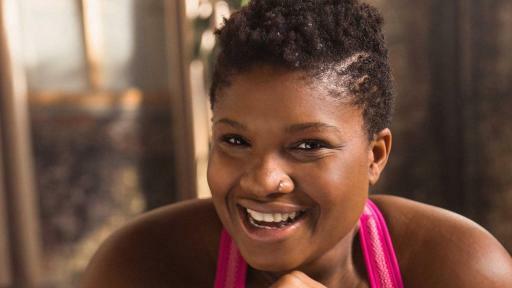 The intent of U by Kotex FITNESS is to open an honest dialogue about working out on your period, which is why the brand partnered with Jessamyn, who has accumulated an Instagram audience of 283K+ followers because of her ability to approach honest and authentic conversations. 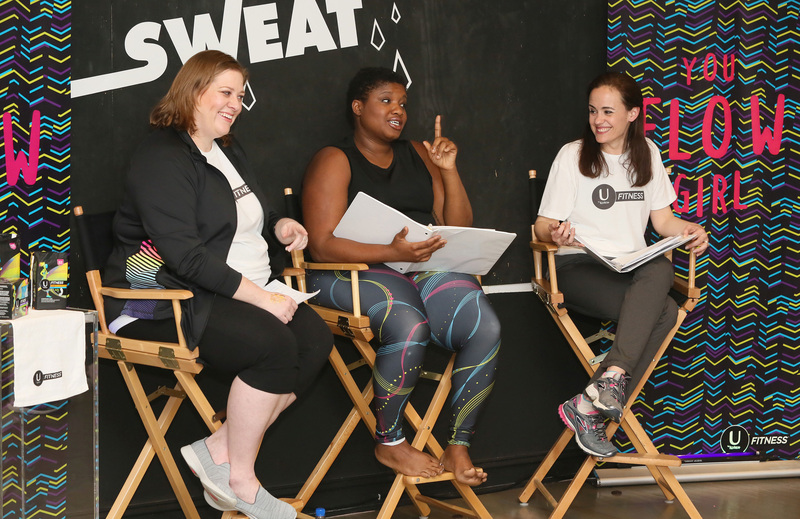 This launch is intended to expand on the brand’s commitment to creating real change and making things better when it comes to periods, period experiences and the feminine care category. 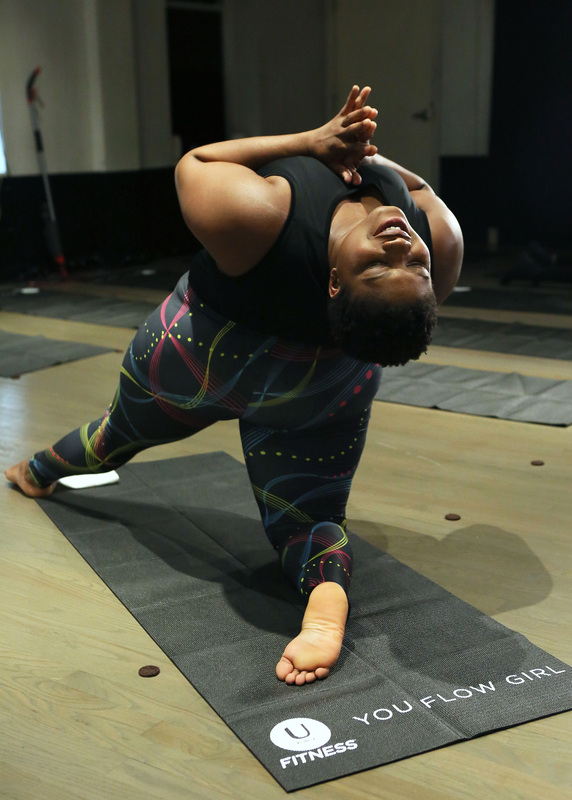 U by Kotex FITNESS products, designed to empower active people experiencing a period to never let anything stand in the way of their progress, will be available nationwide starting May 1. 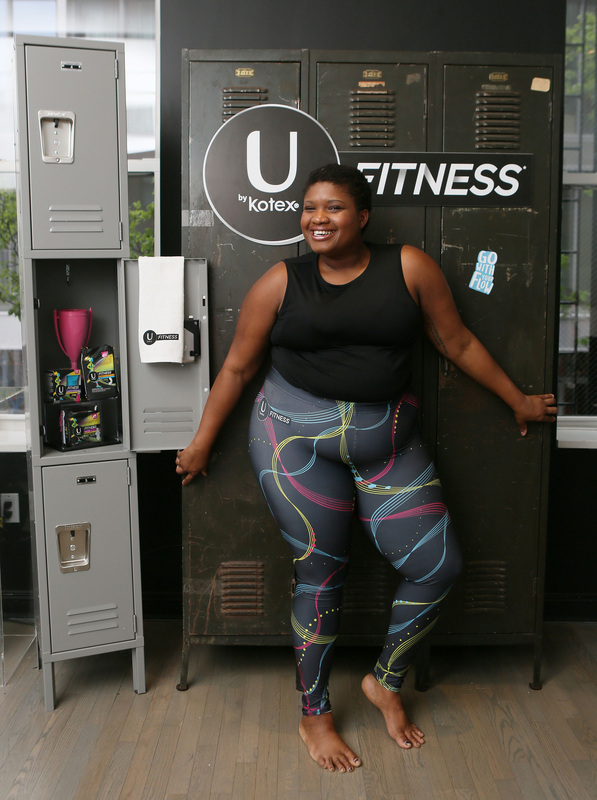 Visit UbyKotex.com for a free sample of new U by Kotex Fitness pads, tampons and liners and join the conversation online using #FindYourFITNESS. Kimberly-Clark created the feminine care category with the launch of the Kotex brand almost 100 years ago. Now, U by Kotex, a full line of feminine care pads, liners and tampons, continues to push category boundaries. By providing outstanding protection and unique design, the brand brings women a better feminine care experience overall. Kimberly-Clark (NYSE: KMB) and its well-known global brands are an indispensable part of life for people in more than 175 countries. Every day, nearly a quarter of the world’s population trust Kimberly-Clark’s brands and the solutions they provide to enhance their health, hygiene and well-being. 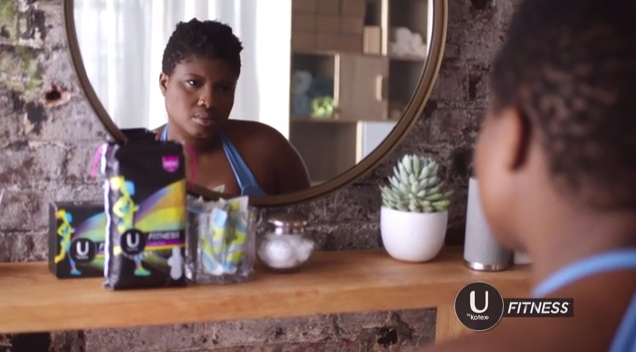 With brands such as Kleenex, Scott, Huggies, Pull-Ups, U by Kotex and Depend, Kimberly-Clark holds the No. 1 or No. 2 share position in 80 countries. To keep up with the latest news and to learn more about the company’s 145-year history of innovation, visit Kimberly-Clark.com or follow us on Facebook or Twitter. 1 According to a 2017 U by Kotex survey conducted with Survey Sampling Int.